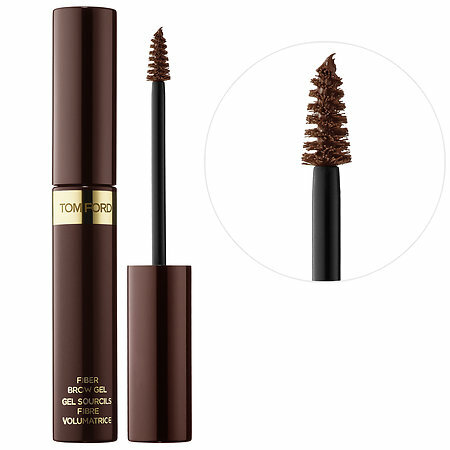 A fiber-filled, brow gel formula that creates full, natural looking brows. Definition and symmetry are essential to the tom ford face. This fiber-filled, formula brushes onto brows. Helps fill in sparse brows to create full, natural looking brows that add symmetry and balance to the face. Sets, tames and enhances color in four shades. Usage: use tapered brush to define shape in the direction of brow growth. Build in areas where more coverage is desired. Comb through to blend and smooth.